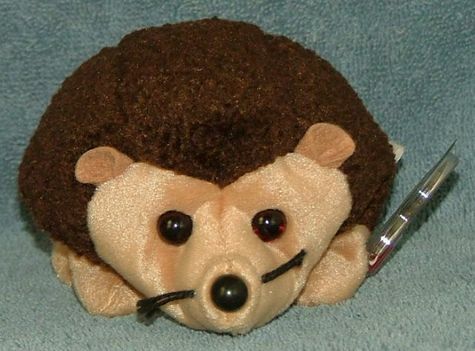 TY Beanie Baby Prickles the Hedgehog 1999 Retired Free Shipping. Prickles the Hedgehog is in mint condition and has 5th generation swing tag which is in mint condition and is in a protector case. His hologram tush tag is 7th generation and is in mint condition. Prickles the Hedgehog will be shipped in a zip lock plastic bag and a tracking number will be provided via your email address. Thank you for viewing.